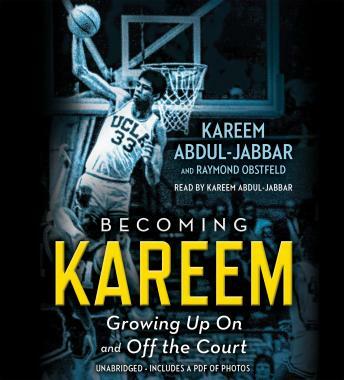 From a childhood made difficult by racism and prejudice to a record-smashing career on the basketball court as an adult, Kareem Abdul-Jabbar's life was packed with 'coaches' who taught him right from wrong and led him on the path to greatness. His parents, coaches Jack Donahue and John Wooden, Muhammad Ali, Bruce Lee, and many others played important roles in Abdul-Jabbar's life and sparked him to become an activist for social change and advancement. The inspiration from those around him, and his drive to find his own path in life, are highlighted in this personal and awe-inspiriting journey. Kareem is a great narrator. The book was great but I felt it ended too soon after he joined the NBA. Hope he writes another one that takes us through the current politics.